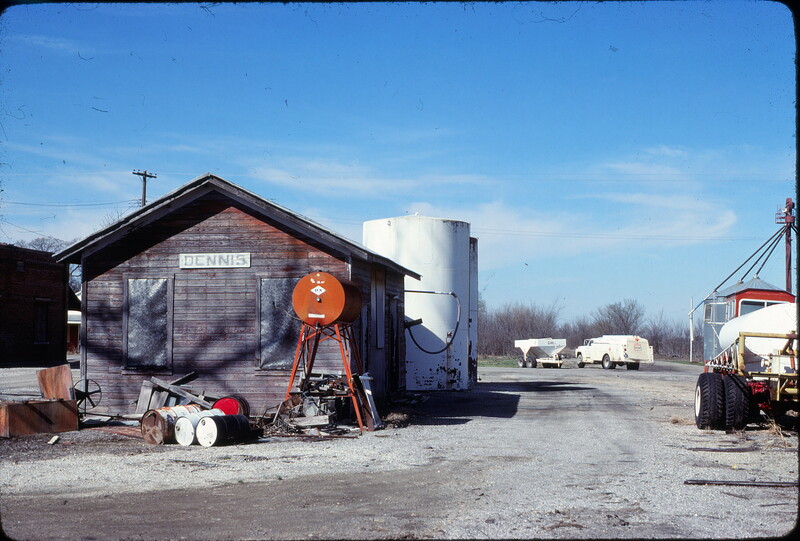 Dennis, Kansas Depot on March 18, 1981 (Jim Shepard). This entry was posted in Slides and tagged Depot. Bookmark the permalink.